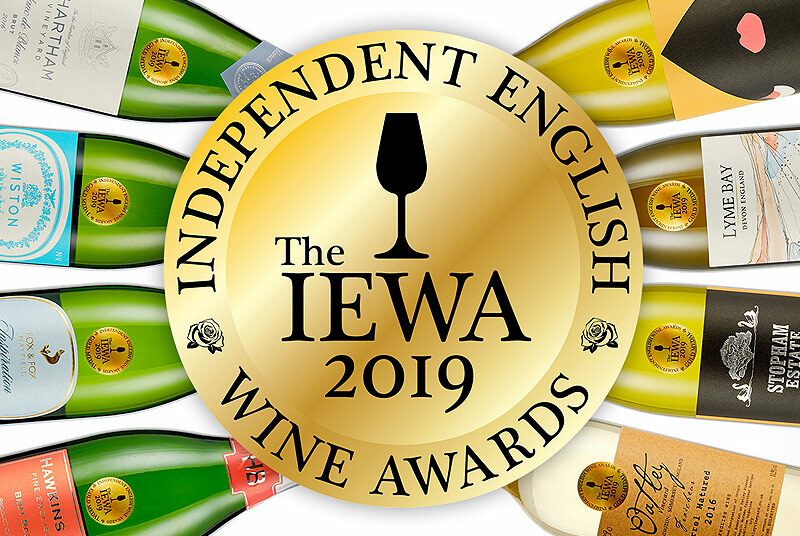 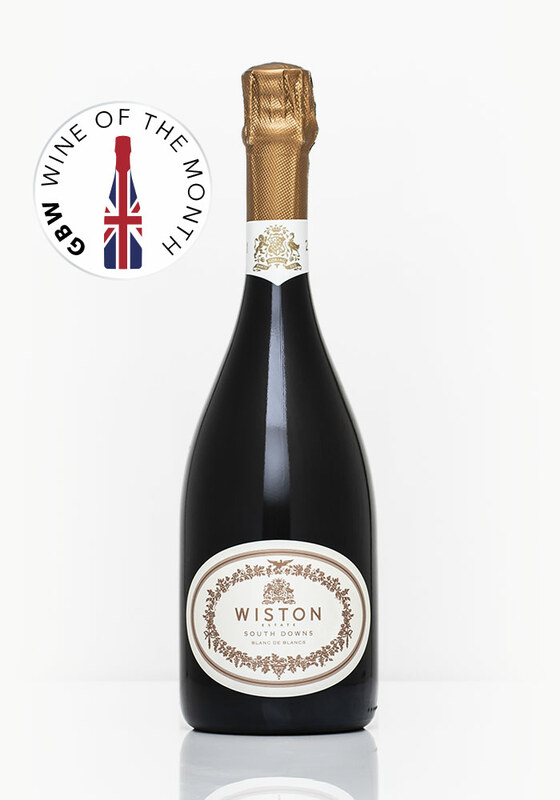 It’s a lively pour, with a similarly exuberant nose of baked apple, apricot, hints of brioche and honeyed pastry as well as a light dusting of minerality. 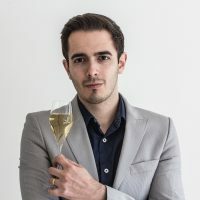 To taste, this is unmistakably Dermot Sugrue. 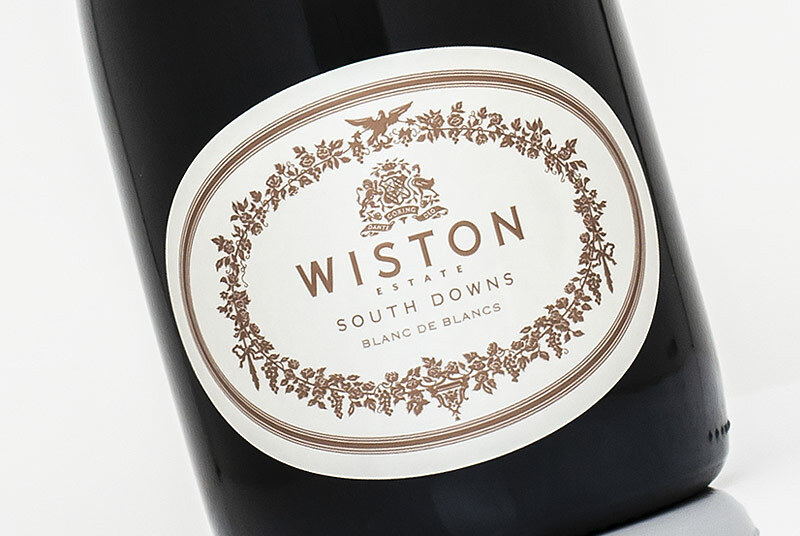 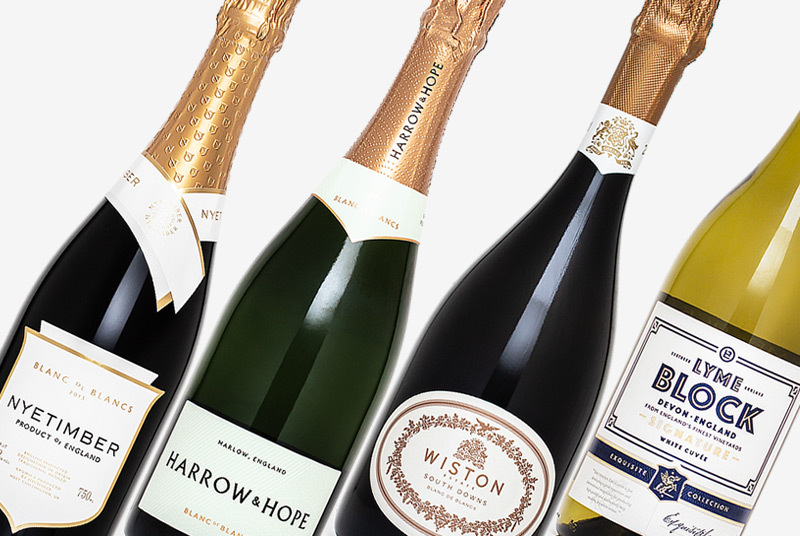 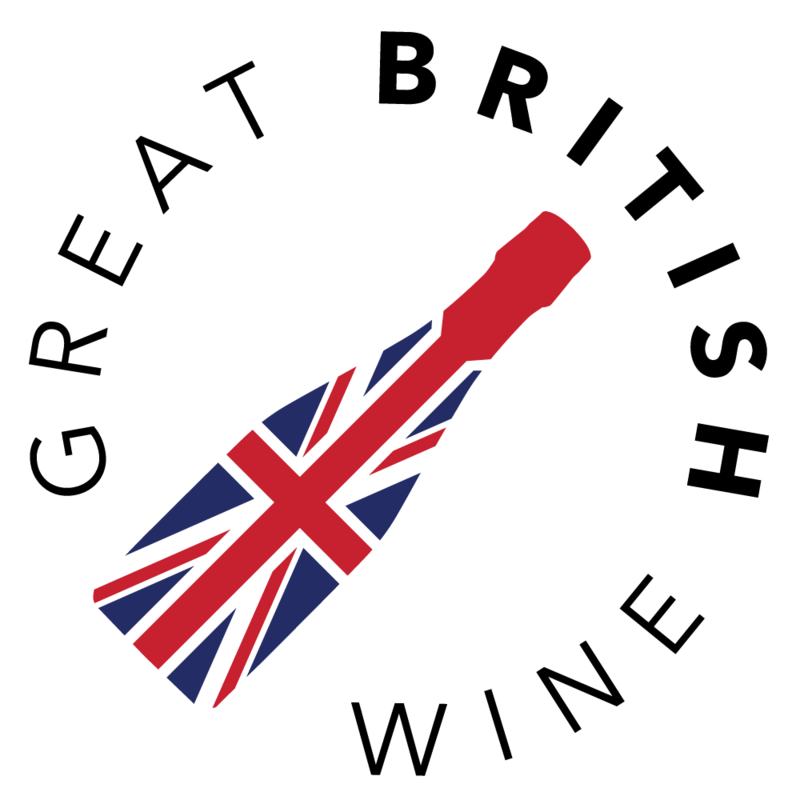 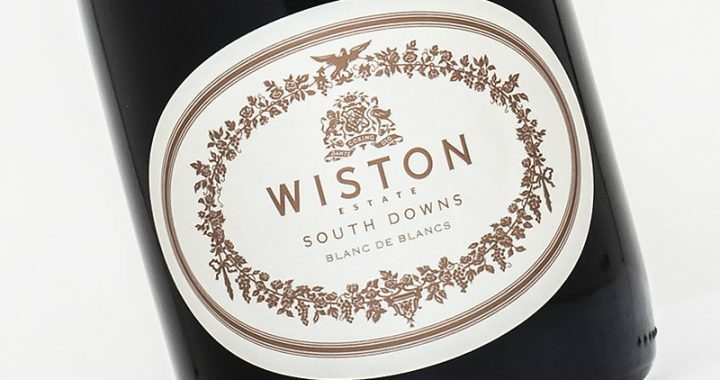 Wiston’s endearing winemaker has a penchant for driving, striking acidity, resulting in wines with wonderful poise and tension.